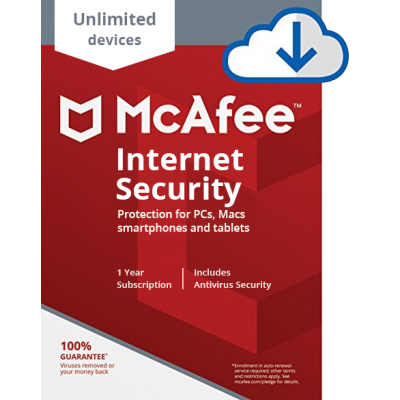 Protect Every Device - Protect, locate and backup your smartphone or tablet on the go. .. 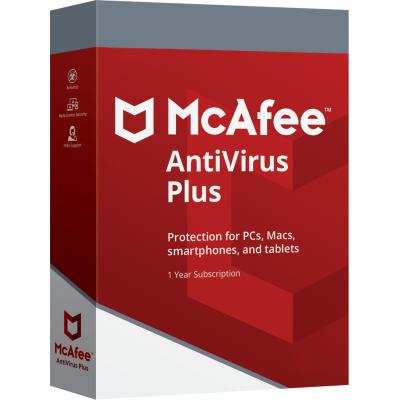 Protecting you online - Browse the internet with peace of mind thanks to McAfee’s identity, f..